Comments: Single camera stage right. 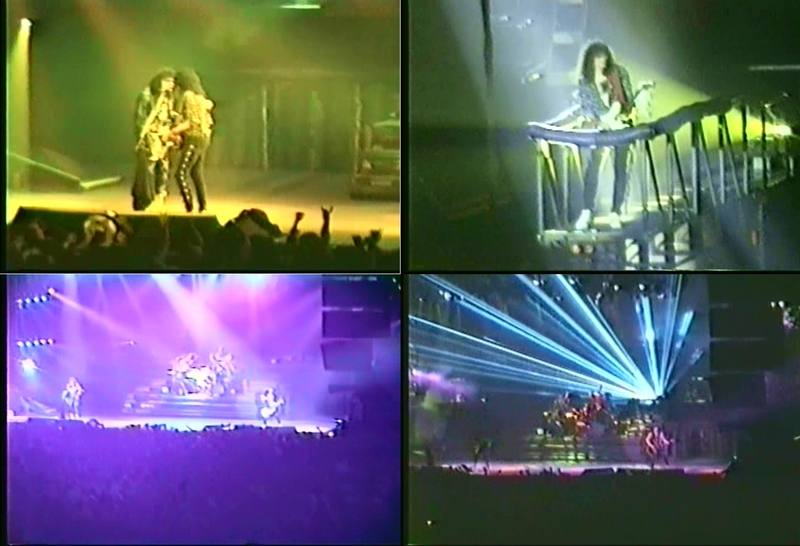 Footage is a bit grainy but it's well-shot and has a nice mix between close-ups and full-stage shots. Audio is OK if a little bit "tinny".